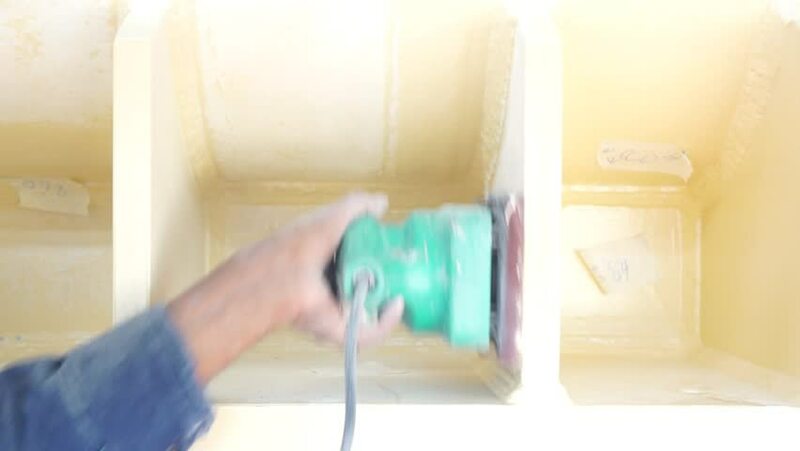 Sanding with sander tool onto coated surface. hd00:07Young Cute Girl Eagerly Drinks A Cocktail From the Straw. Close up. hd00:09Young couple preparing their first dance for being incredible and not forget anything on a wedding ceremony.